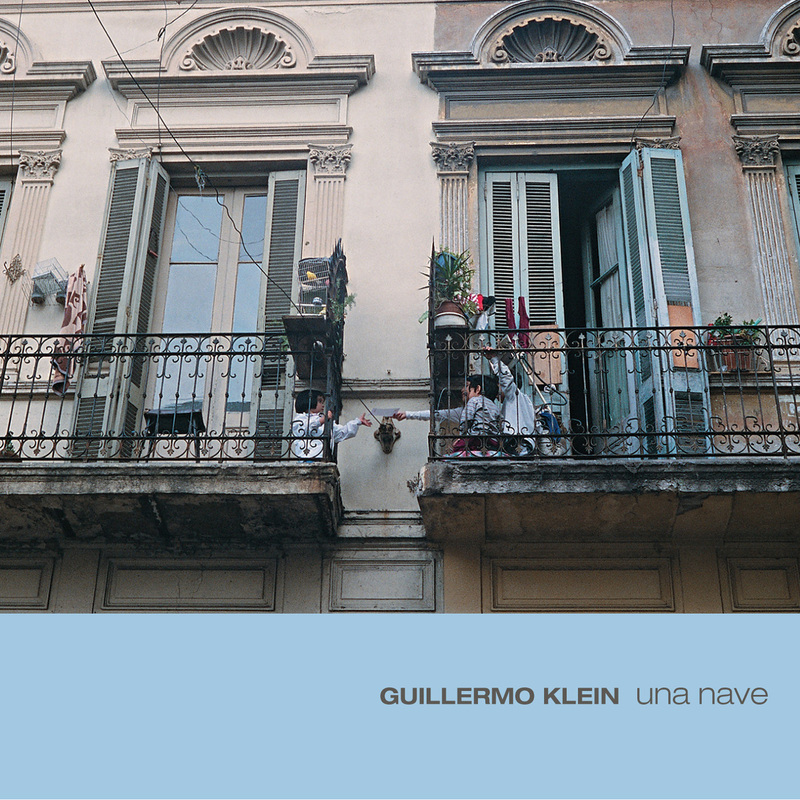 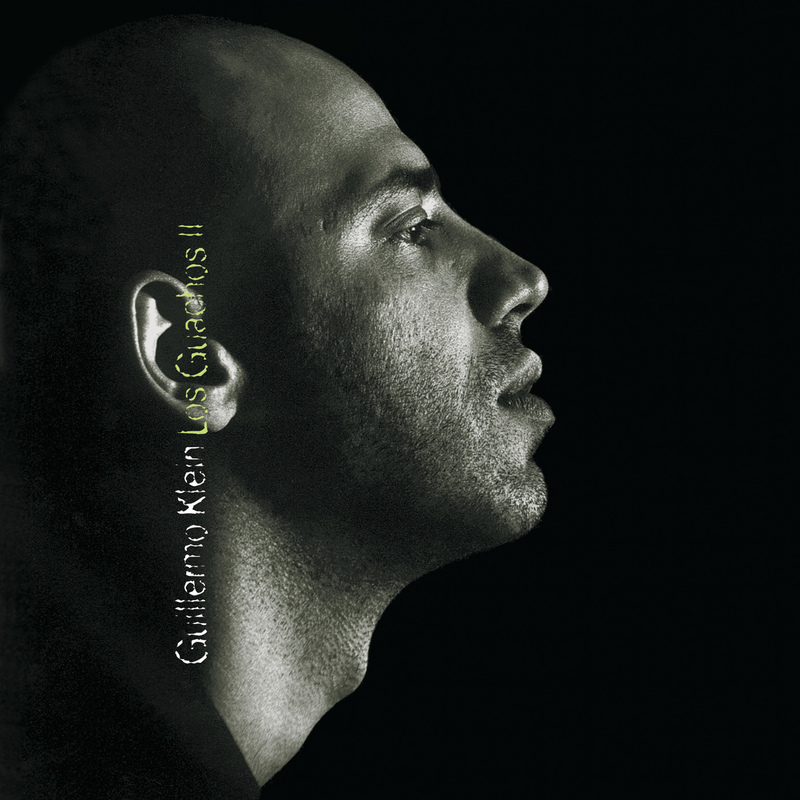 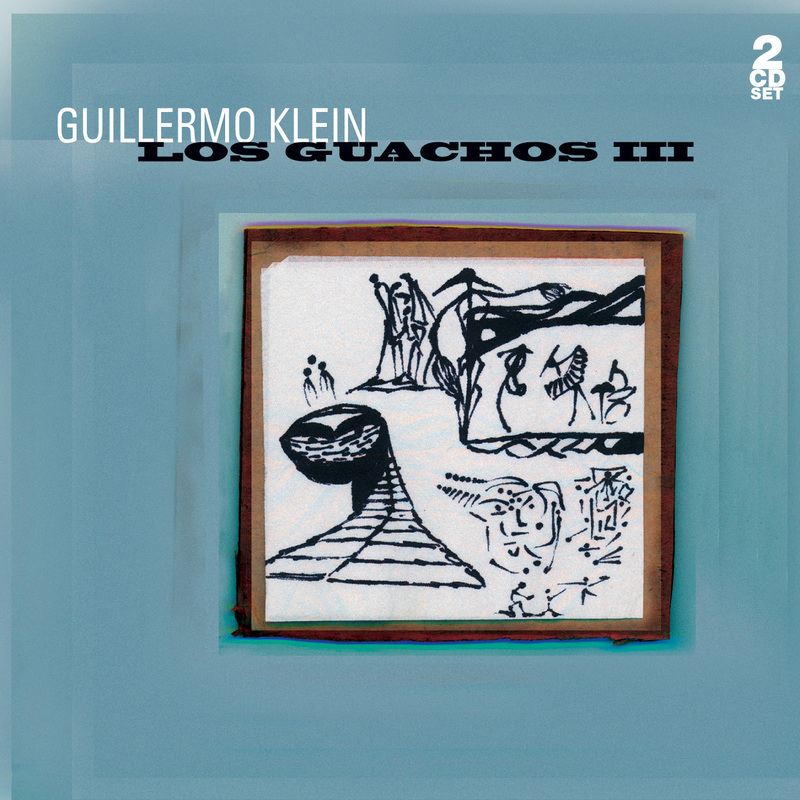 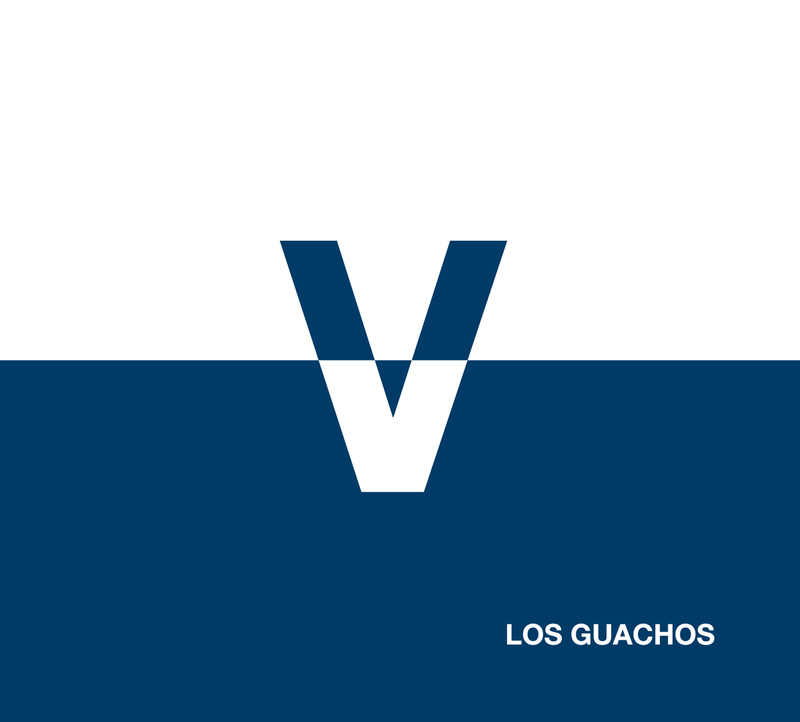 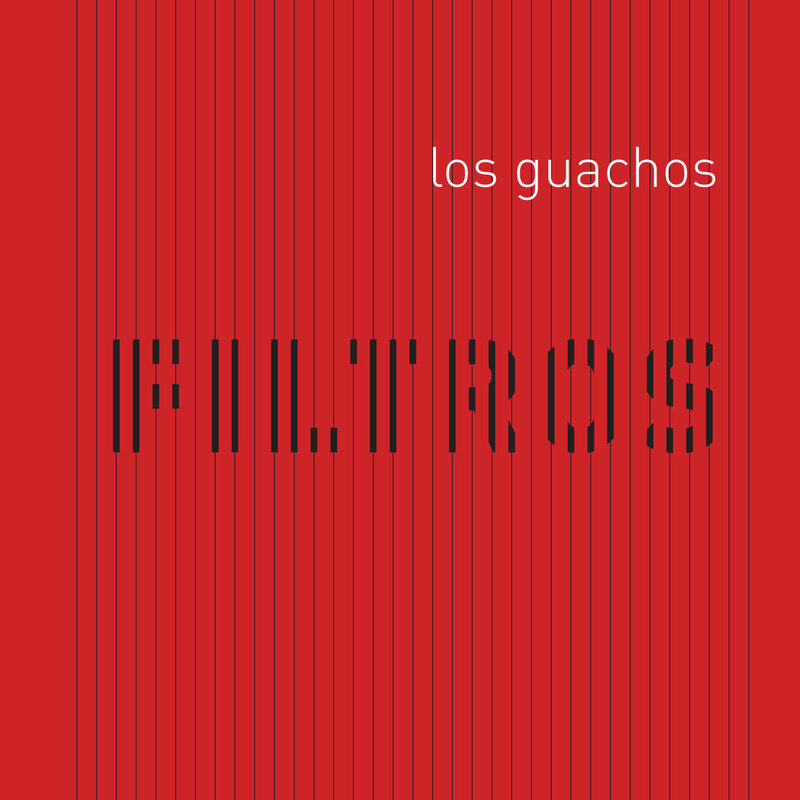 Over his career, pianist/composer Guillermo Klein has created his own style of contemporary folkloric music that blends elements of modern classical, jazz and music native to his birthplace of Argentina. 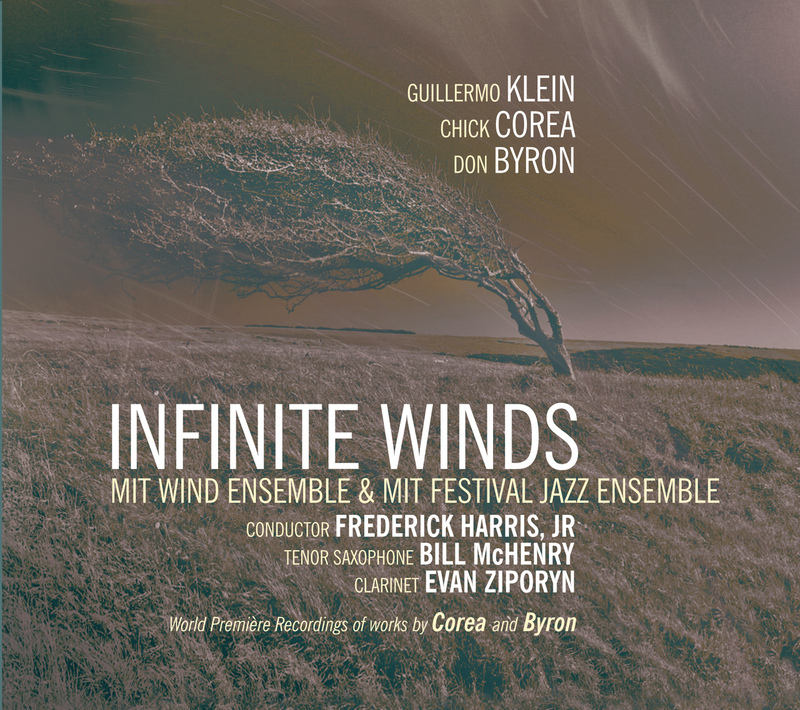 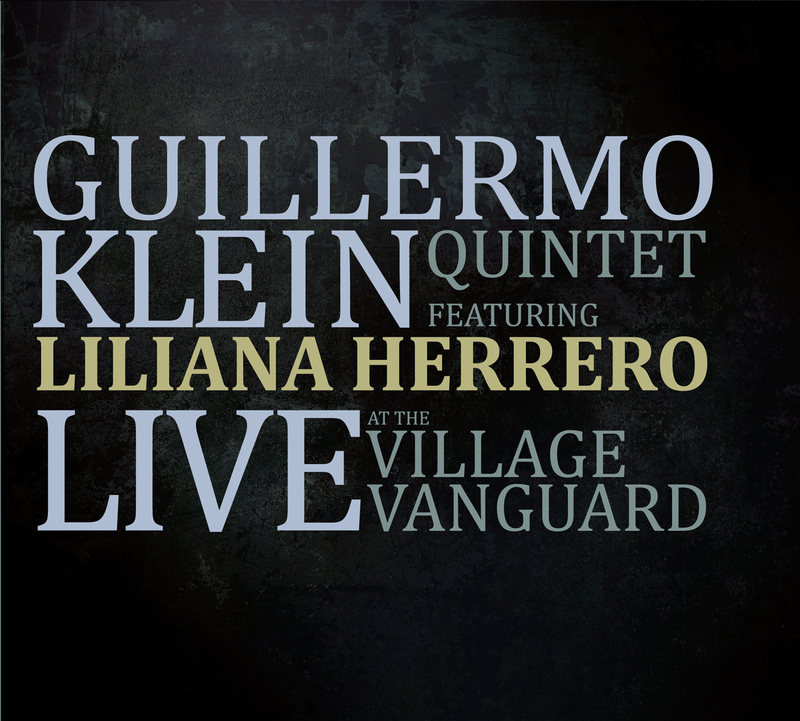 In a perfect pairing with another likeminded artist, his new recording Live At The Village Vanguard finds Klein alongside the genre-bending Argentinean vocalist Liliana Herrero, whose own musical pursuits have spanned from protest music to pop stardom. 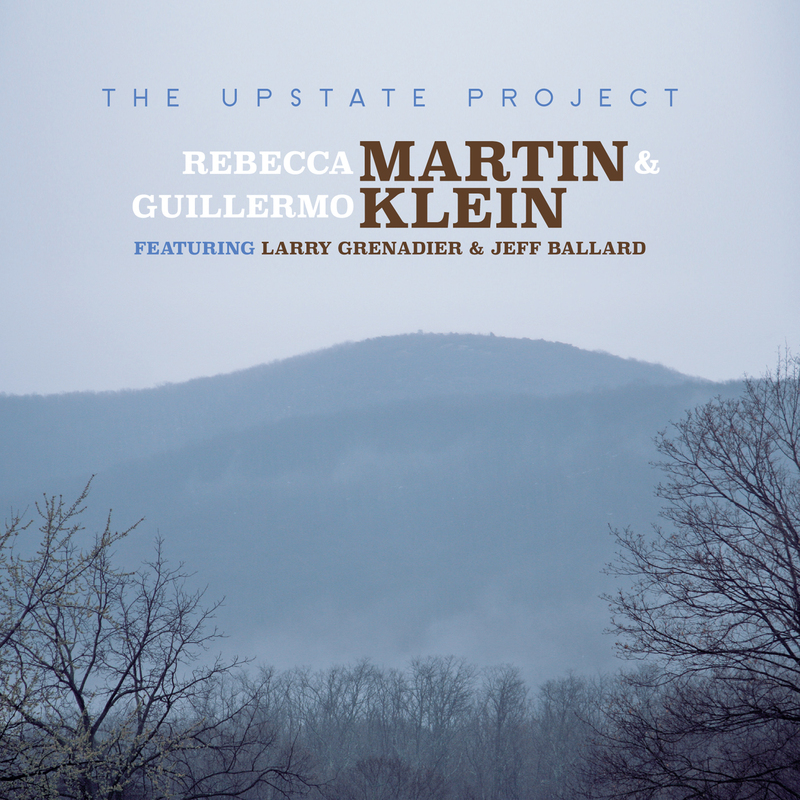 The duo is accompanied on their program of Klein originals, Argentinean standards and a moving version of Olivier Messaien’s “O Sacrum Convivium-Phase” by a tremendous ensemble of North American and South American musicians.